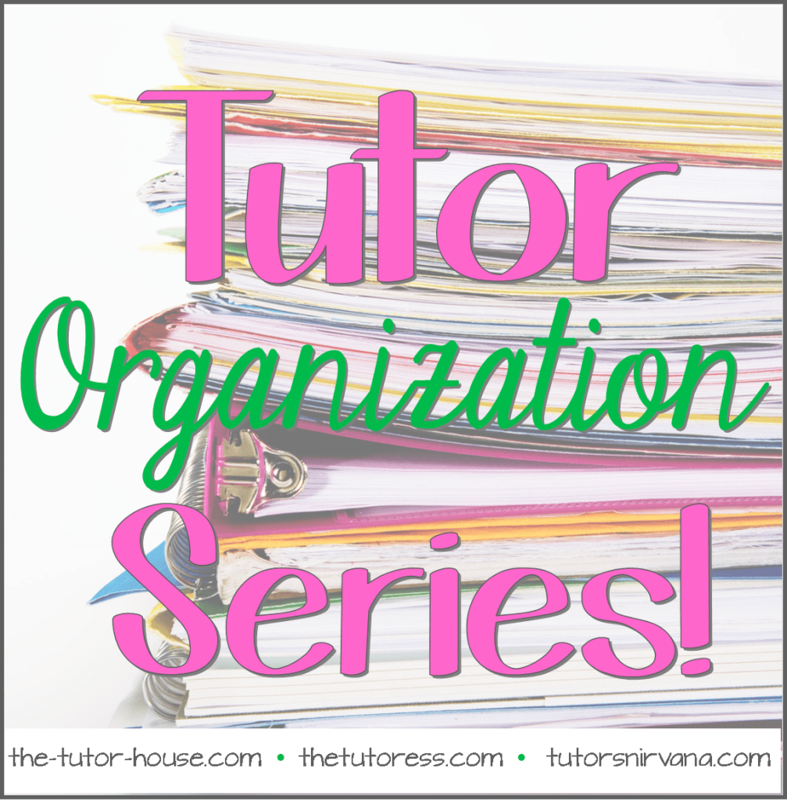 Tutor Organization Series: Wrapping it Up! 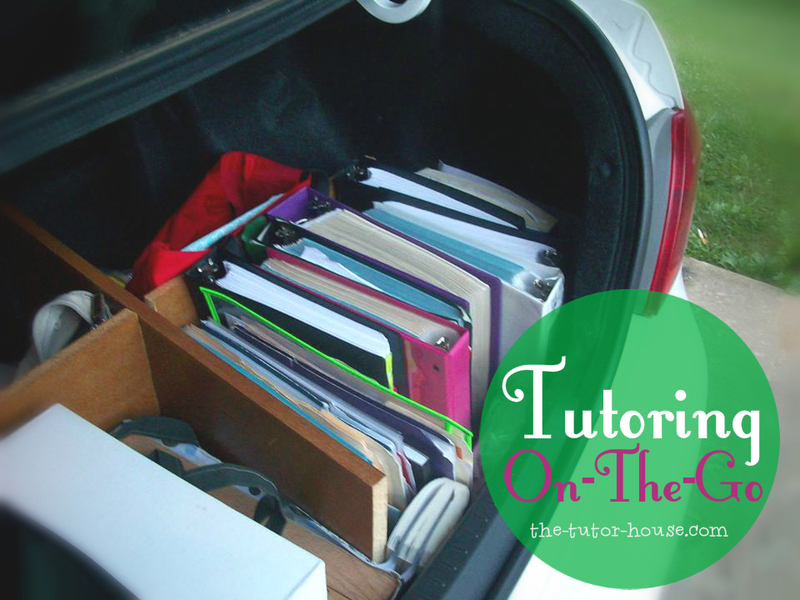 There are so many great ways to organize your tutor business. 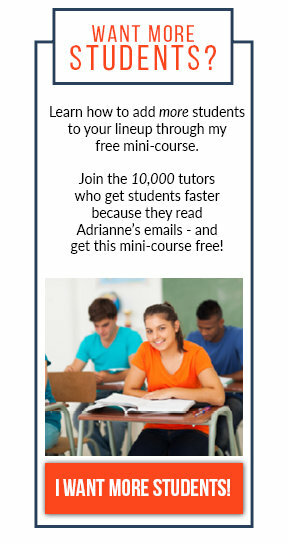 This week we had several great ideas to get you started on the path of running a successful tutoring business. If you missed some, make sure to go check them out. 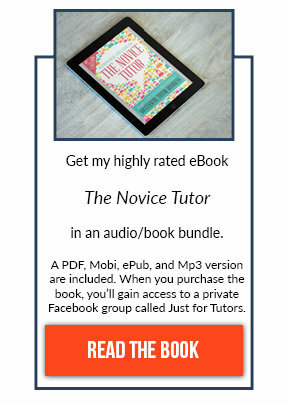 A big thank you to Victoria of The Tutoress and Amy of Tutors Nirvana, two tutors that I admire very much! What about you? 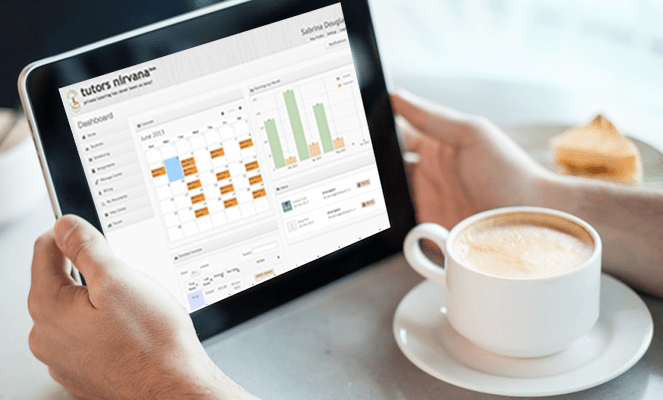 How do you get organized? 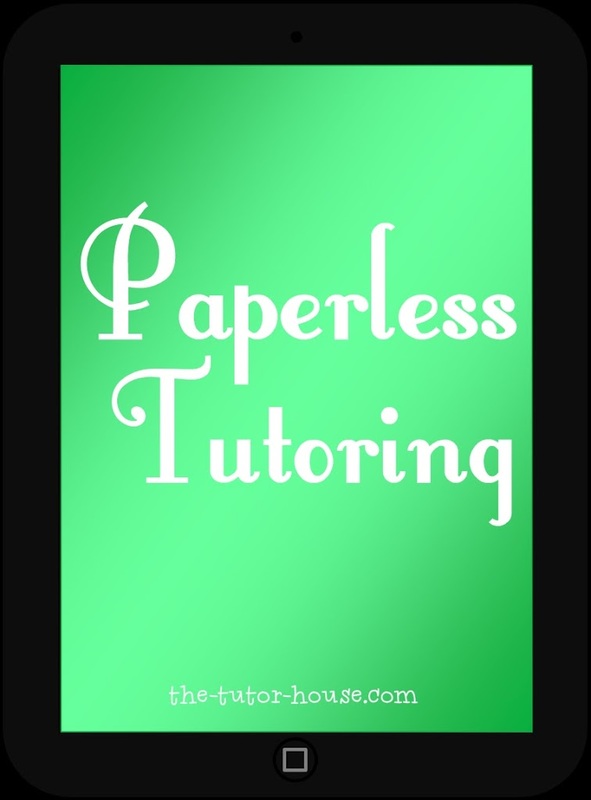 We would love to hear any tips that have worked in your tutoring business. 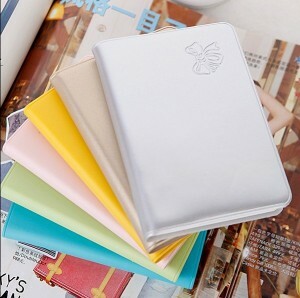 Feel free to leave a comment here and share with all of us!